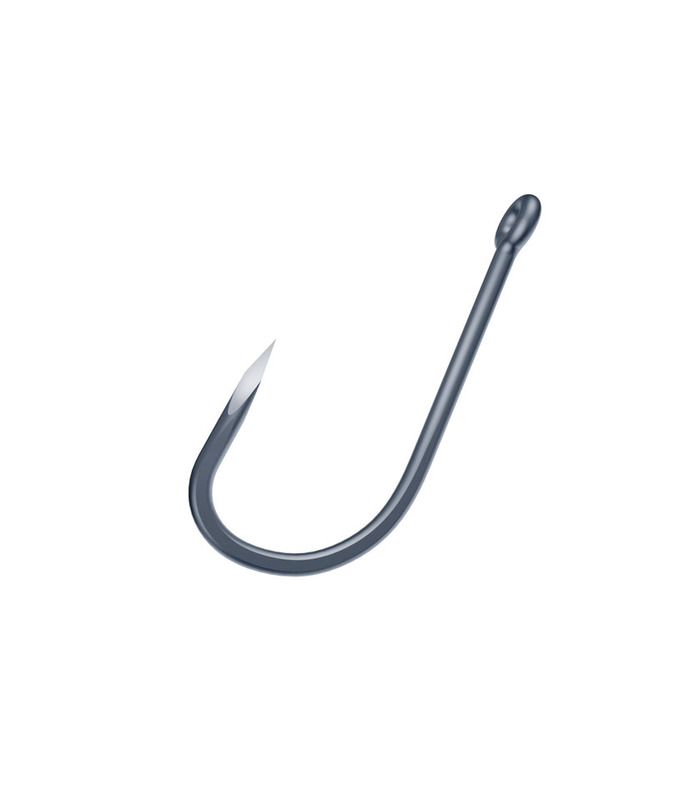 TroKar hooks unlike any other hook. 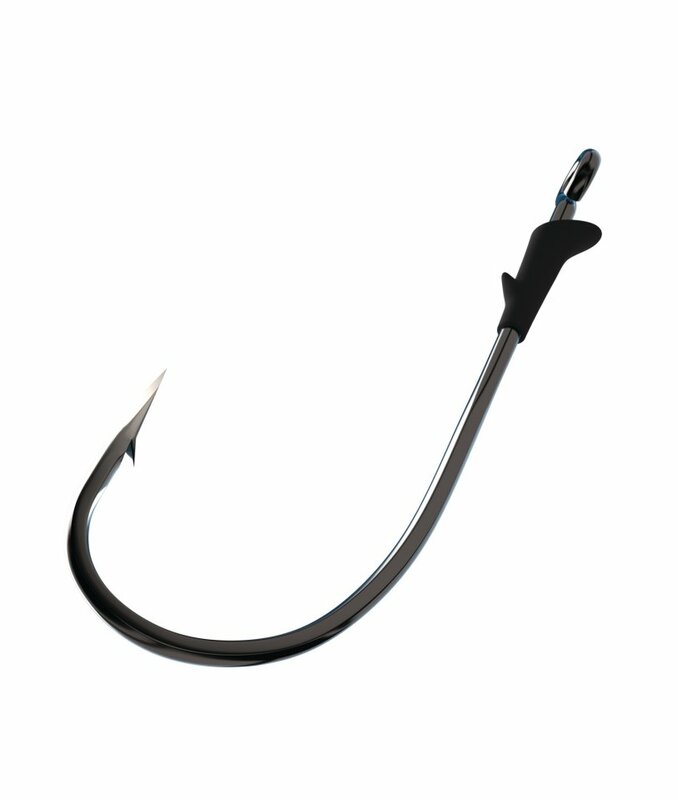 TroKar hooks use Surgically Sharpened Technology (SST) to produce a three-sided symmetrical point that is scalpel sharp. 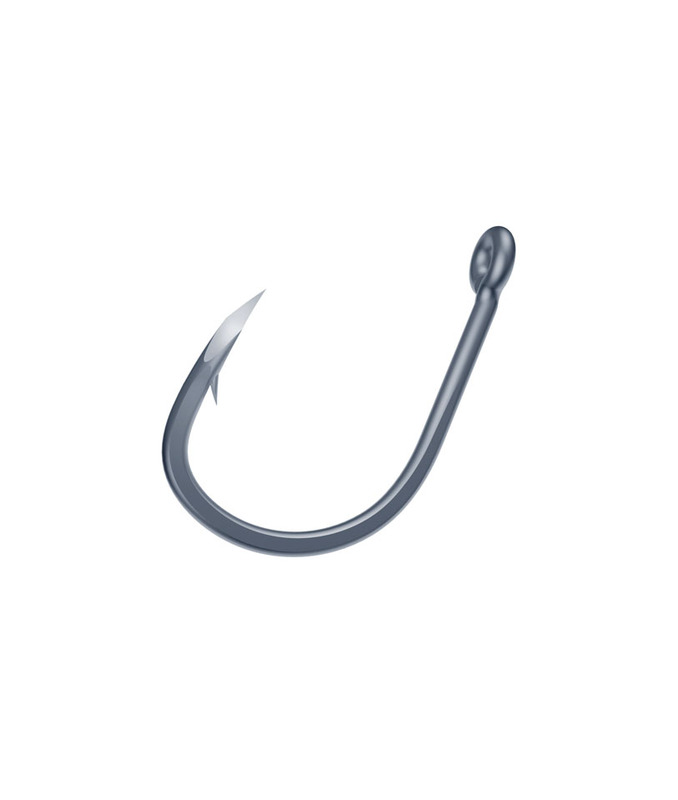 To develop TroKar Eagle Claw worked hand-in-hand with one of the world’s leading manufacturers of surgical grade needles to develop and engineer a point specifically designed for fishing. 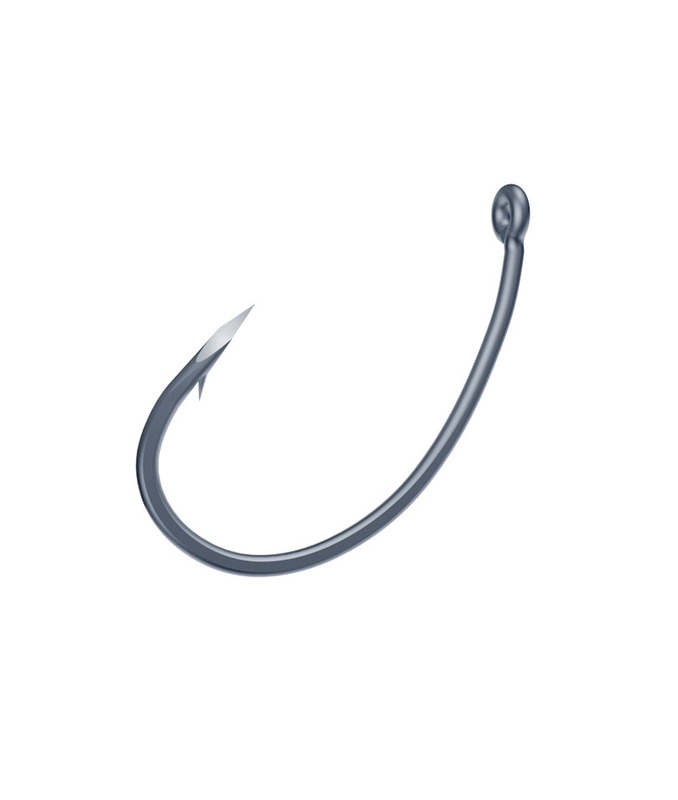 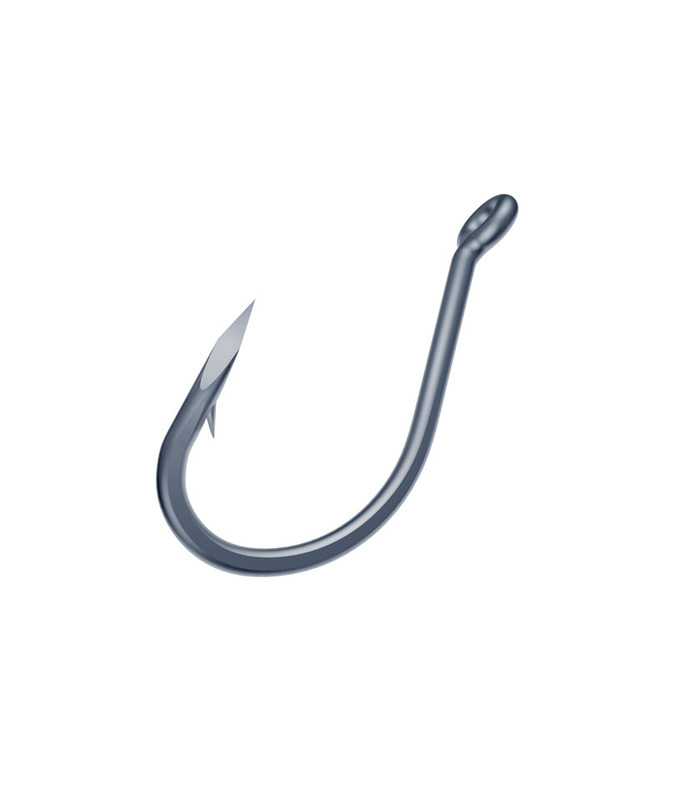 Made in the US, TroKar hooks use a special high-carbon Q741 steel wire created specifically for the Trokar range to provide the unique properties required from the finished hook. 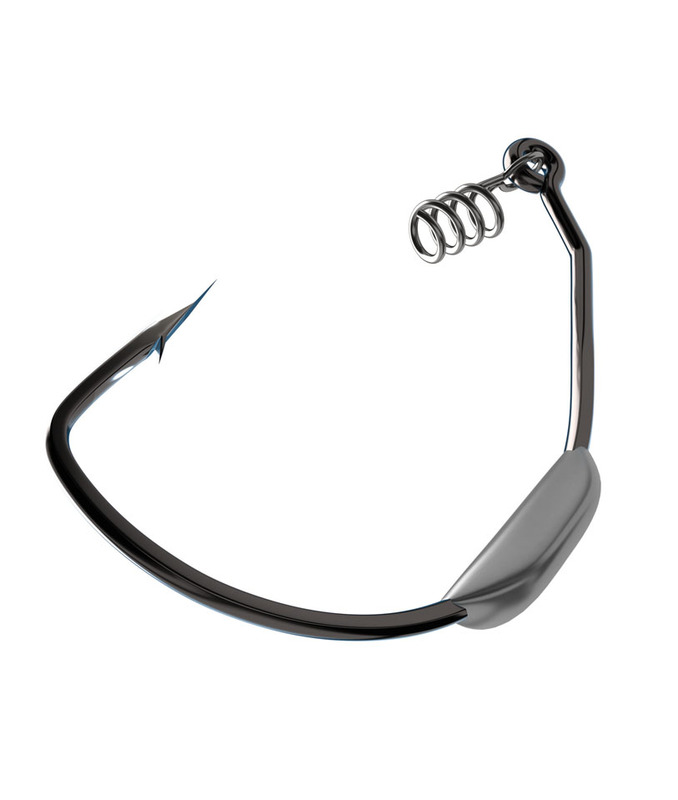 A unique tempering process specifically tailored for the Q741 wire manipulates its molecular structure to bringing out the maximum strength and imparting just the right amount of flex to resist breaking. 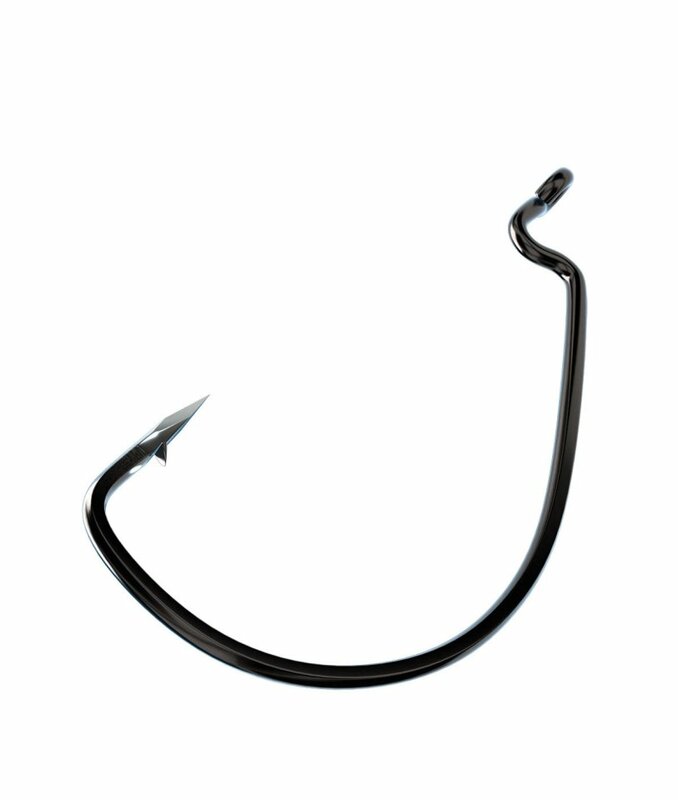 Trokar hooks are finished in a black chrome auto-catalytic plating for corrosion protection in both salt and freshwater. 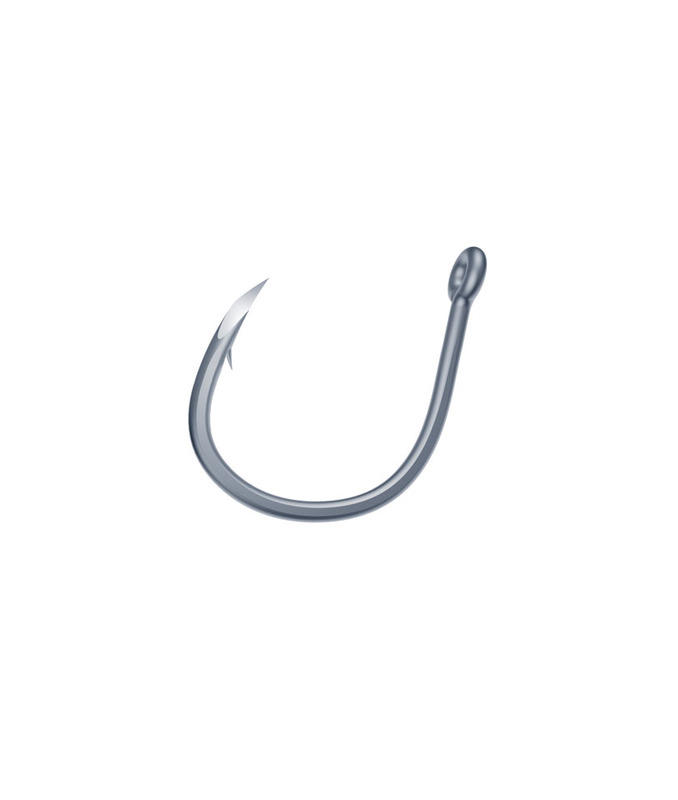 The Trokar range offers competition level hooks covering most saltwater and freshwater predator species.